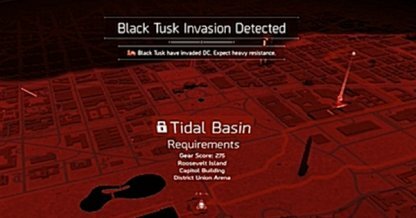 Read this Tom Clancy's The Division 2 guide to learn more about the end game Invaded Missions! Find out how to unlock these end game missions, where you can find them, & rewards for completing these missions. 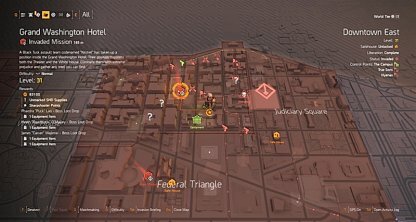 Check Out What To Do After Main Missions! While the flow and design of missions are the same, Invaded missions feature a different set of objectives, as well as multiple named bosses for you to take on. Be careful as these bosses are tougher than the ones you fought before. 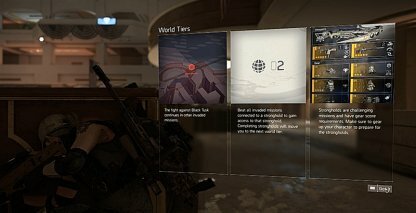 In order to progress through higher world tiers, you need to complete 2 Invaded Missions and complete the World Tier's corresponding Stronghold. Once the Stronghold is finished, you now gain access to a higher World Tier, which again requires 2 Invaded Missions and 1 Stronghold to complete. World Tiers are ascending levels of difficulty for the overall end game. 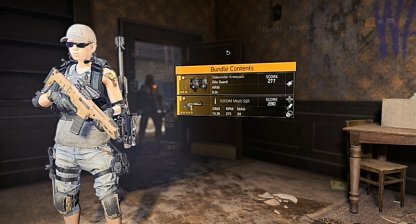 This gives access to higher gear score loot and equipment. The higher the World Tier level, the higher the gear score you can get! You can get access to up to World Tier 4. Check Out Difference Between Difficulty Levels Here! After completing the main story campaign, a new cutscene will play signifying the Black Tusk's arrival. From then on, all story missions are marked as "Invaded". 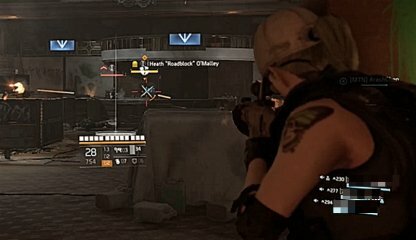 Completing Invaded Missions reward you with unmarked SHD Supplies, Specialization points to progress your specialization tree, and gear that helps you raise your gear score. Even at max level, you still continue to earn EXP which rewards you Field Caches. Completing Invaded Missions reward you with a huge EXP boost to help you earn caches. Once cleared, you will be able to replay the original missions in Story, Normal and Hard difficulties.